Thomas Lennon and Jenny Robertson at the Los Angeles premiere of "17 Again." 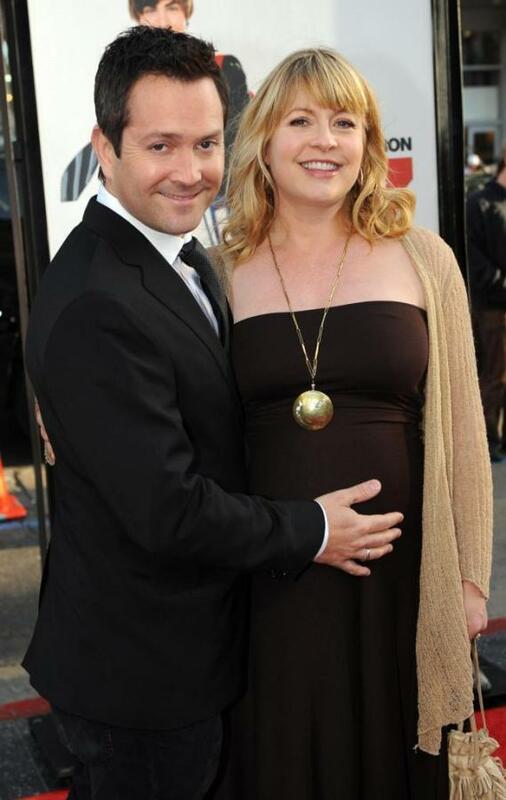 Jenny Robertson and Thomas Lennon at the premiere of "17 Again." Jenny Robertson at the premiere of "17 Again."